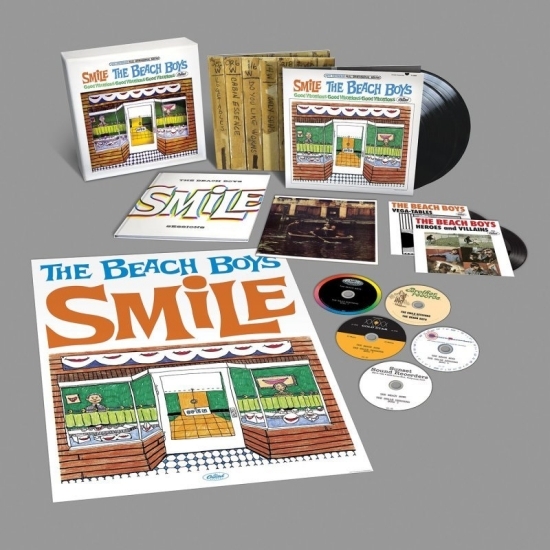 An in-depth look at the recordings of Brian Wilson and The Beach Boys, beginning with the golden years 1965-1966, plus a special look at Dennis Wilson's late '70s solo work. 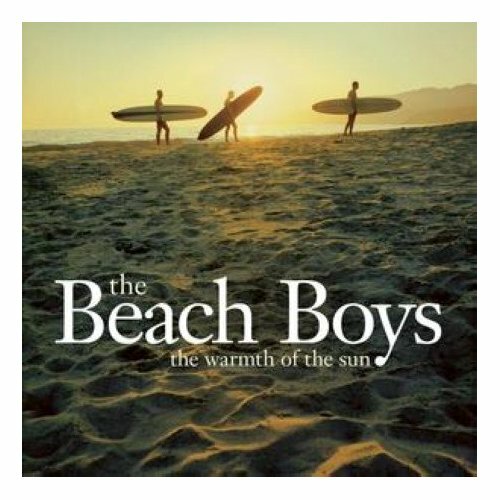 ​​UPDATES: The ​Beach Boys Today! ​sessionography & essays are being gradually updated, song-by-song....also, the ultimate Pet Sounds ​sessionography (prepared last year in conjunction with the 50th anniversary of that album's release) will soon be available in its entirety, withfull in-depth essays will be added eventually. 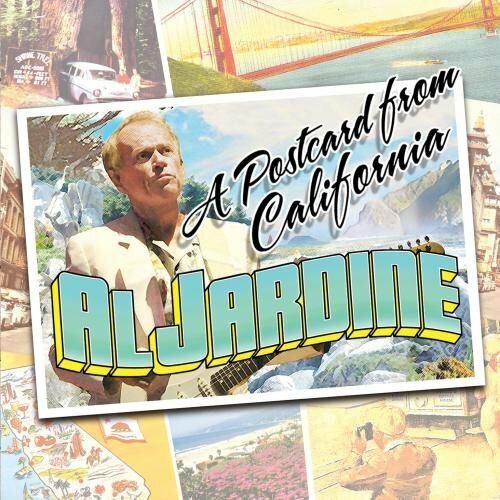 Click the buttons to the left to view the complete notes (including musician credits & recording details) for the various singles, albums, and outtakes. Thanks to Mark Linett, Alan Boyd, Josh Hoisington, Jon Stebbins, Ian Rusten, and Andrew G. Doe for providing various recording dates and other historical details. This unofficial fan website is the sole creation of Craig Slowinski. NOTE: the Pacific Ocean Blue and Bambu essays have been updated and newly formatted as of 5/28/2016. Additional research has resulted in several additions/revisions, notably to "Time", "You And I", "Love Surrounds Me", and now "It's Not Too Late". Further updates and revisions pertaining to "It's Not Too Late", "Constant Companion", "Album Tag Song", and "All Alone", as well as the new double green vinyl Record Store Day release of the Bambu album, have been made as of 6/10/2017. The most recent updates were made 8/25/2018 (a minor instrumentation addition to the "Love Surrounds Me" credits) and 8/31/2018 (corrected engineer credits on "Dreamer"). 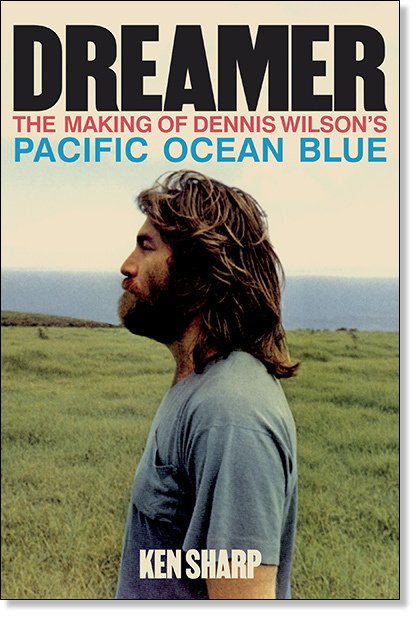 BY POPULAR DEMAND - NOW IN ITS SECOND PRINT RUN: "DREAMER - The Making of Dennis Wilson's PACIFIC OCEAN BLUE" by Ken Sharp - absolute required reading for every fan of Dennis and his remarkable 1977 solo effort! 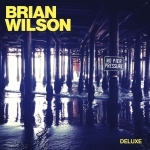 OUT NOW: "No Pier Pressure", Brian Wilson's stellar new solo album, with guest appearances by Al Jardine, David Marks, Blondie Chaplin, Sebu Simonian, She & Him, Mark Isham, Peter Hollens, Kacey Musgraves, and Nate Ruess. 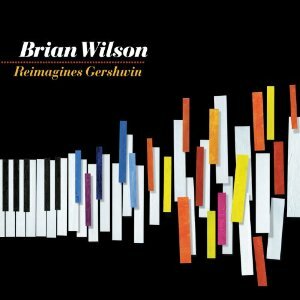 Special 18-track Deluxe Edition available exclusively at Target features two additional bonus tracks, including Brian's 1975 piano/vocal rendition of "In The Back Of My Mind". 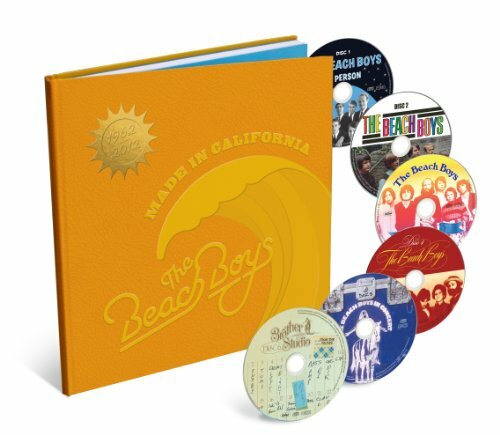 OUT NOW: "Made In California", the definitive career-spanning box set - including more than 60 previously unreleased songs, demos, live tracks, alternate takes & outtakes...over 7 hours of music on 6 CDs, packaged in a unique, 72-page book in the style of a high school yearbook, in The Beach Boys' own words. 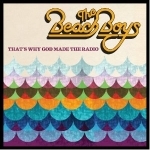 OUT NOW: "That's Why God Made The Radio", The Beach Boys' remarkable 2012 comeback album, produced by Brian Wilson and featuring Brian Wilson, Mike Love, Al Jardine, Bruce Johnston and David Marks. Number Three on Billboard (their highest charting album of new music since 1965), Number One in Amazon.com's Music, Pop, and Rock top sellers lists. Available at Target, Best Buy, Amazon, and iTunes. 35th Anniversary Commerative DVD (a documentary by Billy Hinsche, with backstage & onstage footage from The Boys' April & May 1974 tours)!! 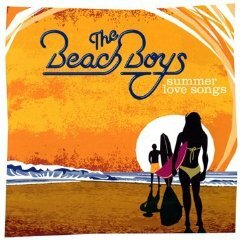 "Summer Love Songs" CD, featuring new stereo mixes of "Don't Worry Baby", "Why Do Fools Fall In Love", "Hushabye", "I'm So Young", "Good To My Baby", "Time To Get Alone", and Dennis Wilson's "Fallin' In Love" (aka "Lady") (the first two from newly-recovered multi-track masters, including a never-before heard Spectoresque Leon Russell-played piano introduction to "Why Do Fools Fall In Love") !! OUT NOW: That Lucky Old Sun feature-length DVD, including behind-the-scenes "making of the album" footage and a complete live performance of the album from the Capitol Tower's legendary Studio A. 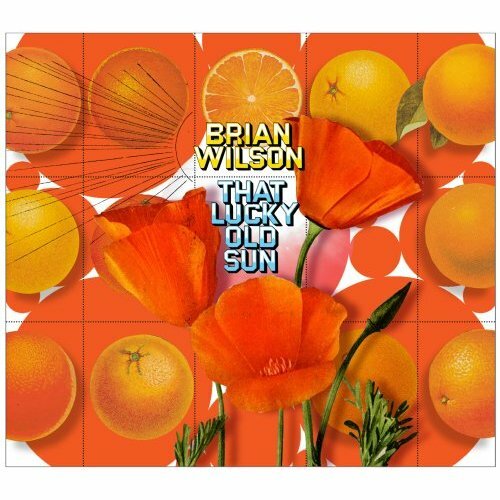 That Lucky Old Sun, Brian's triumphant return to Capitol Records, is available now in multiple formats: CD, deluxe CD/DVD, limited edition vinyl, and iTunes digital download! 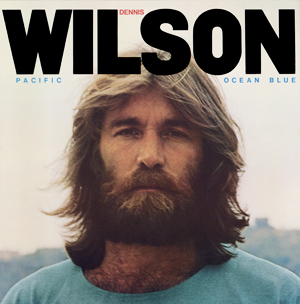 DENNIS GETS HIS DUE... Dennis Wilson - Pacific Ocean Blue Legacy Edition (the masterpiece Pacific Ocean Blue w/bonus tracks, plus the unfinished but brilliant Bambu album), on Caribou/Sony Legacy CDs and Caribou/Sundazed vinyl, VOTED BEST REISSUE OF 2008 BY ROLLING STONE, MOJO, UNCUT and others, and THIRD BEST ALBUM OF THE YEAR overall by TIME OUT NEW YORK, is now in stores & available for order or online download. Click the links to the left for indepth analyses of Dennis' solo albums. 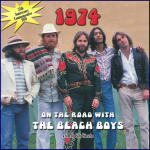 OUT NOW: U.S. Singles Collection: The Capitol Years 1962-1965 on Capitol Records...the complete Beach Boys U.S. Singles Collection from 1962-1965...a Limited Edition Box Set Featuring 16 CDs Faithfully Reproducing The Original 7" Vinyl SIngles...Each CD Contains The Original A & B Sides...8 Previously Unreleased Stereo/Mono Mixes...56 Page Hardcover Picture Book. OUT NOW: THE NEW CAPITOL COMPILATION THE WARMTH OF THE SUN, FEATURING NEW STEREO REMIXES OF "ALL SUMMER LONG", "YOU'RE SO GOOD TO ME", "THEN I KISSED HER", "PLEASE LET ME WONDER", "LET HIM RUN WILD", AND "WENDY", PLUS THE RECENT STEREO REMIX OF "KISS ME, BABY" AND MANY COOL PHOTOS. 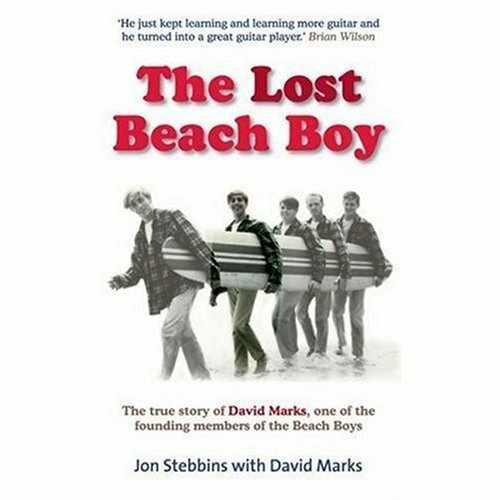 OUT NOW: JON STEBBINS' NEW LONG-AWAITED AUTHORIZED BIOGRAPHY OF DAVID MARKS, "THE LOST BEACH BOY". NOTE: these essays sometimes contain verbatim quotes from session tapes that include use of vulgarity, "locker-room humor", or "adult topics". The use of these quotes is meant purely to convey the authentic spirit of these session tapes, which is most often one of good-natured jocularity. Apologies in advance to anyone who may be offended, but consider yourself warned! LEGAL DISCLAIMER: although much of the content of this website deals with descriptions of bootlegged tapes, the owner of this webste in no way condones the sale of such bootlegs, nor does he engage in such profiteering. All of the bootlegs described within are believed to be "out-of-print" at this time, and have been readily available for trade on the collectors' circuit for a number of years. The intention here is to provide a description, in words, of the material contained within these tapes for those unable to hear them, as a strictly historical research service. It is assumed that all visitors to this website own or intend to purchase the legitimately-released recordings decribed here. It is the intention of this website to promote these legitimate releases by fostering a deeper understanding of the work put into their creation. The entire contents of this website, including the documents within the links, is copyrighted (c) 2005-2008 by Craig Slowinski. No reproduction of any kind is allowed without the express written consent of Craig Slowinski. Brief quotes (one or two lines) are OK, provided acknowledgement is given to the source.